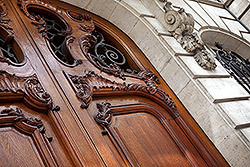 Door is the visit card of the house. 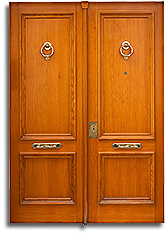 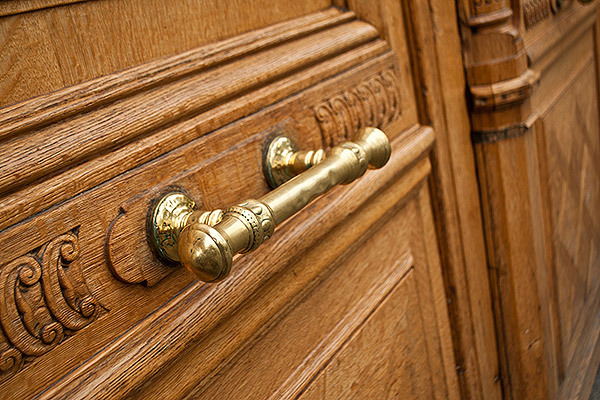 We produce internal and external door of classic or more sophisticated design. 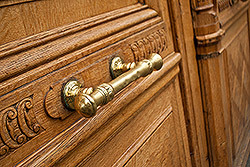 Masterly done door decorations make us want to look at them and fascinate with their original design. 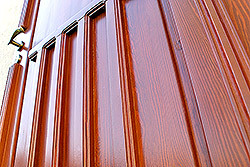 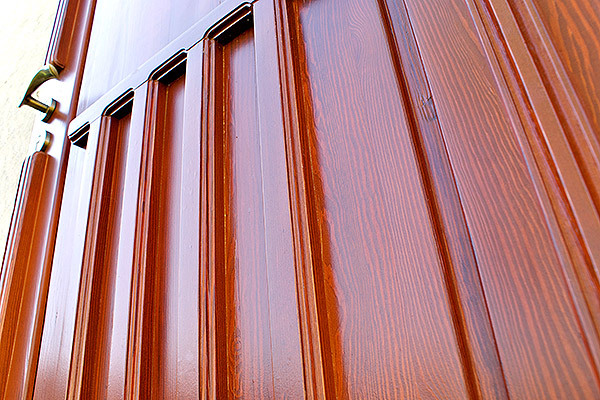 The types of design and wood used, are tailored to the expectations of our client.